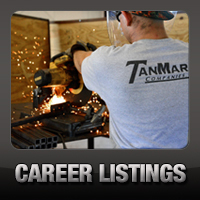 TanMar Starts 2014 with Record Breaking 1st Quarter - TanMar Companies, LLC. 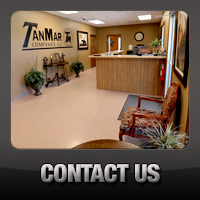 Revenue continues to steadily rise as TanMar expands into new areas and market share continues to increase company-wide. Recent awarded contracts in multiple areas will ensure this trend should continue through the 2nd quarter and beyond.